Melt butter; remove from heat. Stir in flour and seasonings. Gradually add milk, stirring until well mixed. 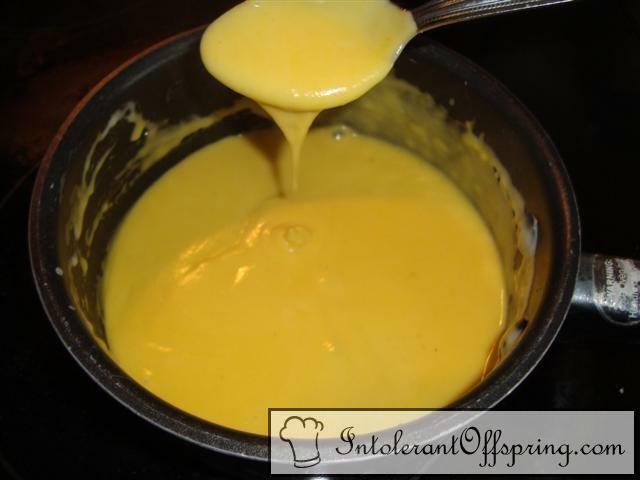 Cook over low heat, stirring constantly, until thickened and smooth. Cook for 5 minutes longer; remove from heat. Add cheese. Stir until smooth and well blended. Serve over pasta or vegetables. Makes 2 cups.